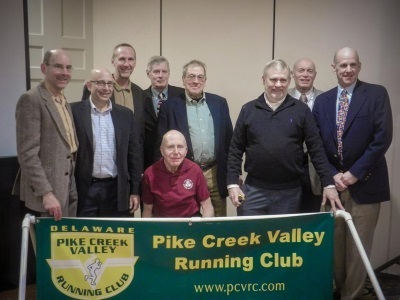 The runners on this page have been inducted into the Pike Creek Valley Running Club Hall of Fame due to their impressive accomplishments. 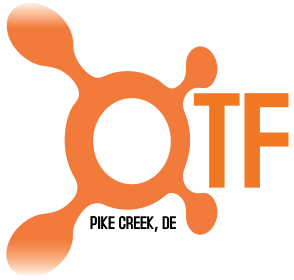 We thank them for their positive impact on the Delaware running community. Click any name for details of achievements.